The Lower Mole Countryside Trust is very grateful for the donation from Waitrose, through its Green Token scheme, of £1,641.60 this summer. The funds are from the scheme, by which customers – having done their shopping – select one of three charities to which they want Waitrose to contribute. The donation is much appreciated, and will be put towards our valuable work. The Trust supports a wide range of habitat management, landscape enhancements and access improvements across the countryside of north Surrey by encouraging community involvement and raising funds to support work by local people and community groups, including the dedicated team of volunteers at the Lower Mole Partnership, who will be carrying out improvements at sites in Epsom, Leatherhead, Esher, Brooklands and Tolworth this winter. The Trust was delighted to be one of the Mayor of Epsom & Ewell’s three charities for the year 2017/2018. Educate – to help the public learn about the countryside and its management through talks, walks, leaflets and on-site information. Conserve – to promote the conservation, restoration and the management of the countryside, wildlife habitats and characteristic landscapes. 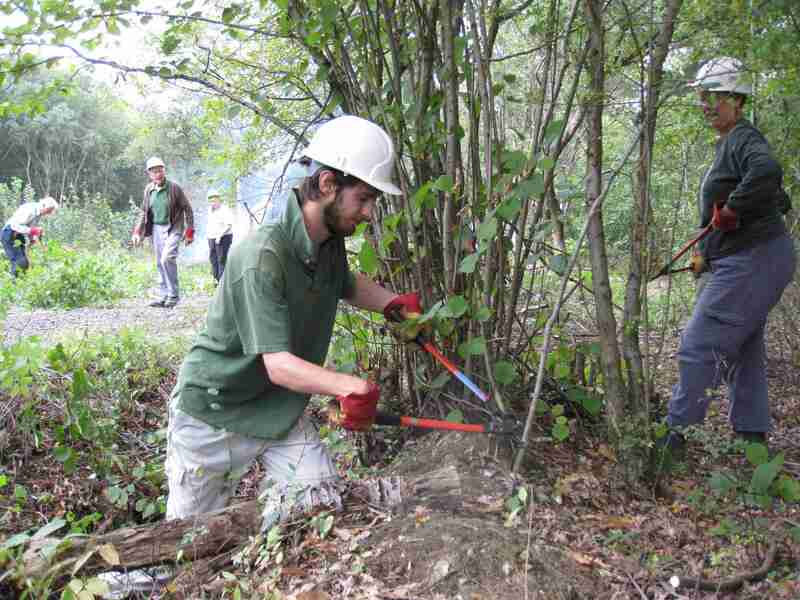 Involve – to encourage the participation of the public in practical countryside management work. Access – to improve public access to the countryside for informal recreation through publicising walking, riding and cycling routes and by promoting the establishment of new routes. We are delighted to have been chosen to be one of the charities the Mayor Epsom & Ewell will be supporting this year. The two others are the Sunnybank Trust, which helps people locally with learning disabilities, and Citizens Advice which gives invaluable help to people with a range of difficulties such as debt and dealing with a range of problems in life. The Mayor will be organising a range of activities in the Borough this year, to raise funds for her charities. Details of these are still being finalised, but below is a list of what will be on. People are warmly invited to attend these, and spread the word to others, so much needed funding can be raised for three charities during the year.